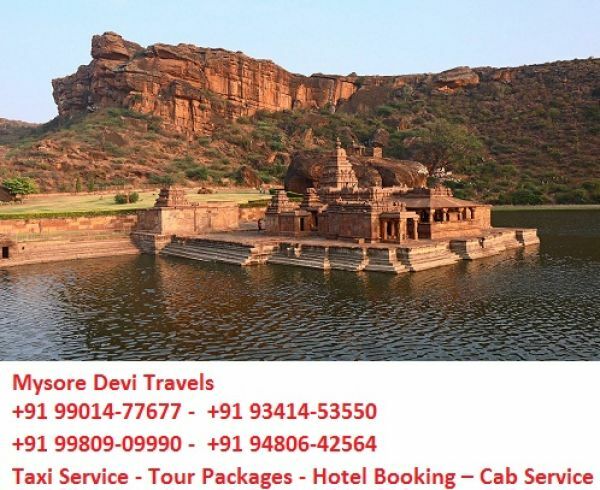 Departure Morning Breakfast at Mysore City 9.00 a.m. Visit Places Is Nanjangud Nanjundeshwara Temple, After Lunch in Gundlupet After Visit Place Himagiri Gopalaswamy ( Spend The Hours Only 1-30 ), Bandipur National Park ( Safari Timing 03-30Pm To 05-30Pm ) & Drop To Gundlupet Your Hotel At 7-30Pm. Departure Morning breakfast at Gundlupet City 9.00 a.m And Check out your hotel Gundlupet. Visit Place Biligiriranga Swamy Temple Wildlife Sanctuary After Lunch in Yelandur Proceed To Tripura Sundari Temple Mugur, T.Narasipura Narasimha Temple, & Drop To Mysore At 7-00Pm.